Grace Ching who created Loveramics with her husband William, photographed in the Tung Street store, Sheung Wan, Hong Kong. 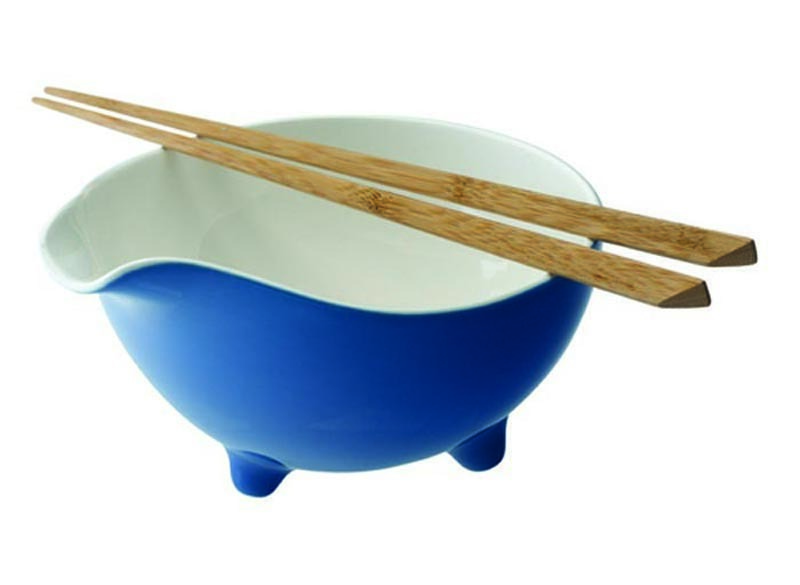 Loveramics condiment set from the Tripod collection designed by Simon Stevens. The Miix collection designed by Hong Kong-based design company Milk for Loveramics is for sale at the Museum of Modern Art in New York. 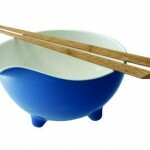 The Tripod bowl from the Tripod collection designed by UK-based designer Simon Stevens for Loveramics. Recently, when exploring the Sheung Wan area of Hong Kong, Nicely Made in China (NMiC) stumbled upon Tung street which is chok-a-blok with quirky and interesting little shops selling some of the best products Hong Kong and international designers have to offer. It is here that Loveramics, launched in 2005 by William and Grace Ching, opened its store. We met with Grace to hear their story. Grace, can you tell us a little about why you created Loveramics? 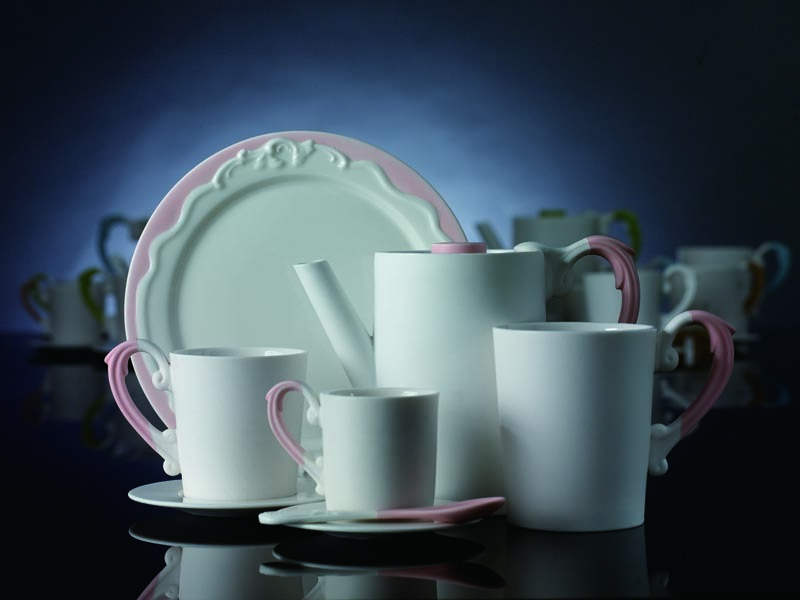 The mother company, Lynns, has been around since the mid-sixties making ceramics in their own factories in mainland China for foreign clients. 6 years ago, with my husband William – the grandson of the Lynns’s founder – we thought that it was time to have our own brand, so Loveramics was born. How did you pick the name and what is Loveramics about? We picked that name because we love ceramics and we love what we do! 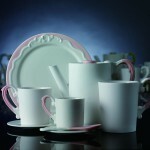 We mostly make dinnerware and tea sets, for example our Miix tea set. We’re trying to provide affordable luxury to our customers! We have our own in-house designers but we also work with other local and international designers. 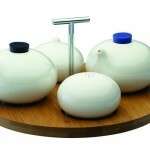 Here in Hong Kong we work with Milk, a design company founded by Lee Chi-wing. And now we are collaborating with Tracy Hollins and Simon Stevens, both from the UK. Our patterns are either in-glaze or on-glaze. I’d like to add that our all our products are compliant with FDA regulations. How long does it take for a product to go from the drawing board to the shelf? Quite a long time! The whole process takes 9 to 12 months. 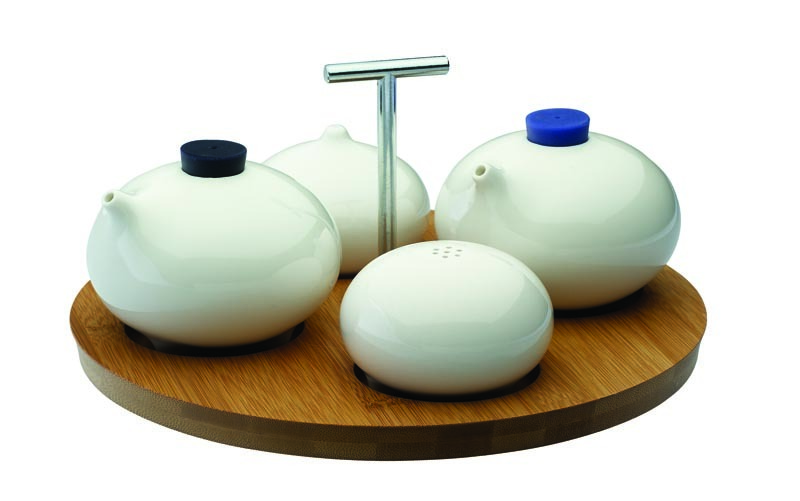 I think our products have a more European feel than an American one – even though our most successful product, the Miix tea set created by Milk, has been for sale at MoMA in New York for a couple of years. In Europe people look for long lasting style and the market is dominated by small shops. This suits us given our production time, where as in the US, department stores rule and collections have to be renewed every 6 months. Where can Nicely Made in China readers find your products? Quite a few places around Hong Kong and in Mailand China (including one store in Beijing). Our products are also on sale at Liberty in London and at MoMA in New York. Please check the store locator are on our website.